Real people answer our phones - no machines, no voice prompts, just real service. We celebrate serving our region for over 23 years in Cooperstown and over 70 years in Morris. As an independent agency with over 20 companies to choose from, we can offer our customers a variety of options, finding the right product and company to fit the need. We are an Award Winning Allstate Independent Agency, having received recognition for being among the top 30 Independent agents in the United States in 2011. 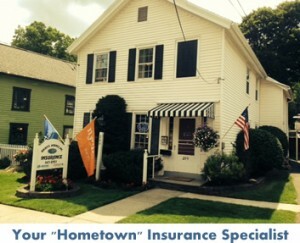 Bieritz Insurance Agency, is proud to offer two convenient locations in Otsego County.